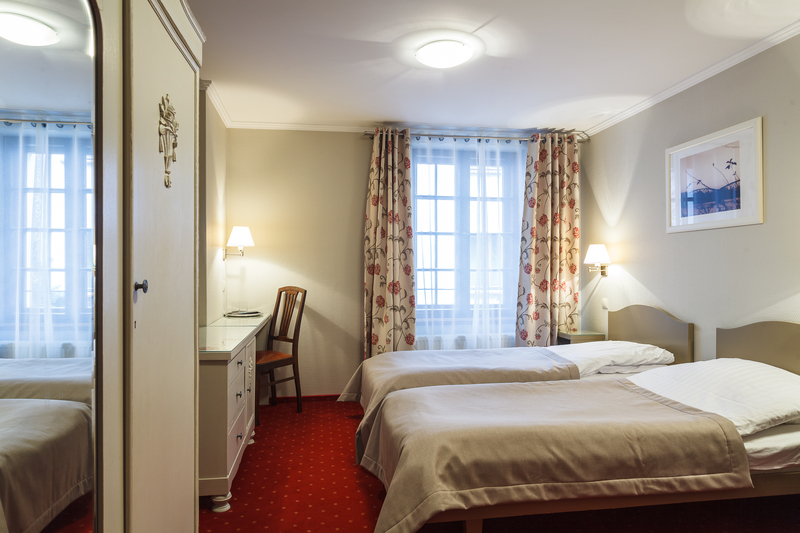 We offer variously designed, fully equipped and high standard rooms. 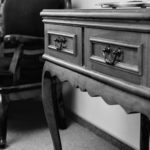 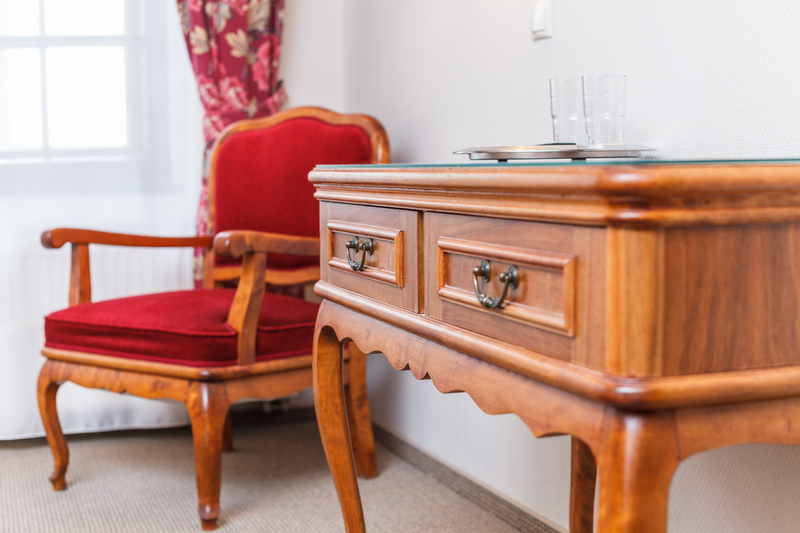 In this way we suit all tastes: from classical elegance to modern design. 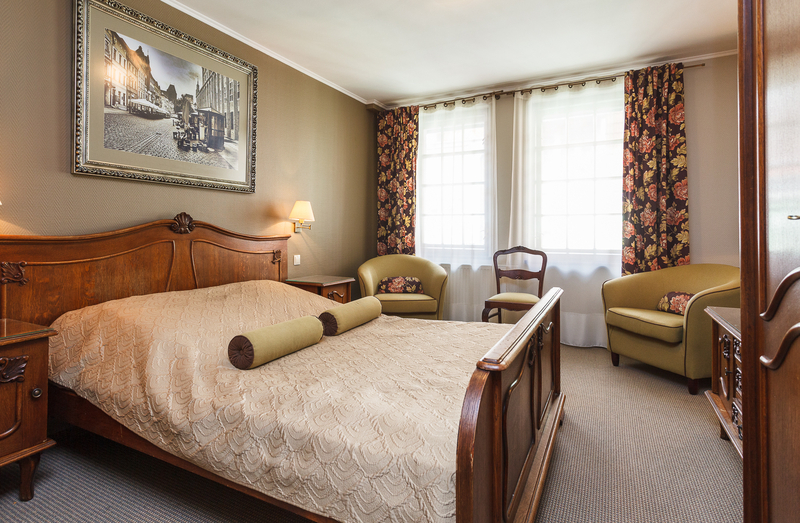 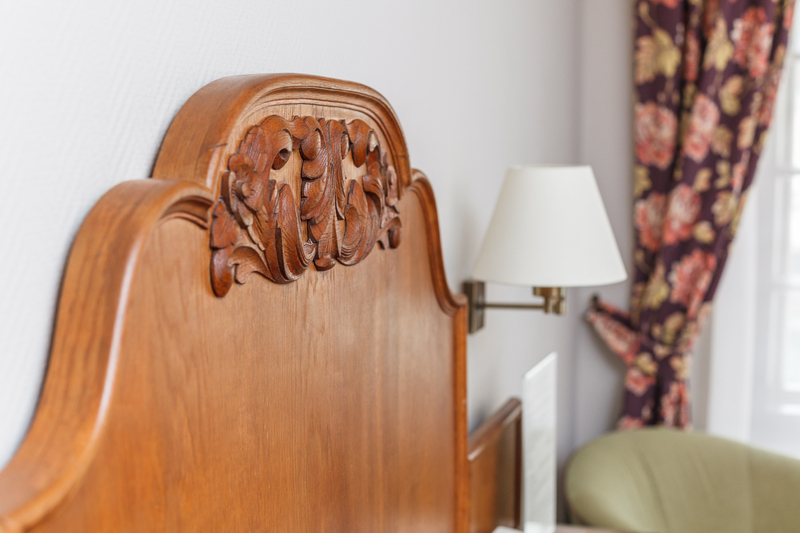 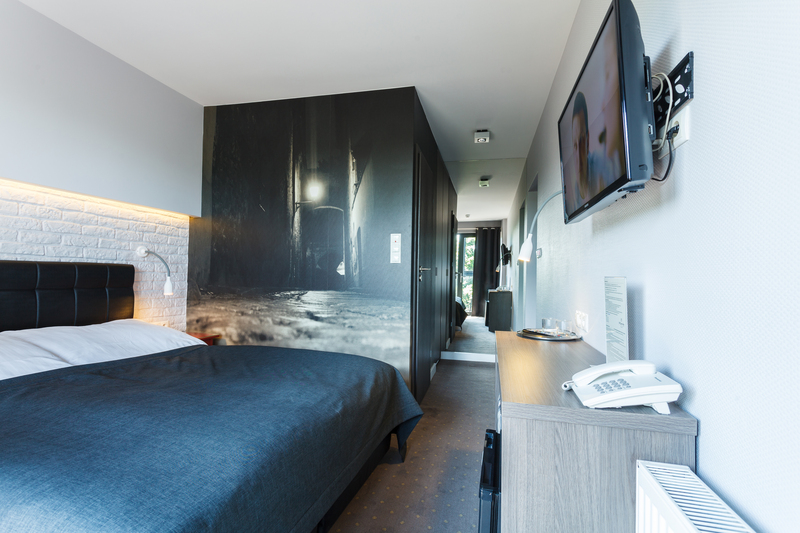 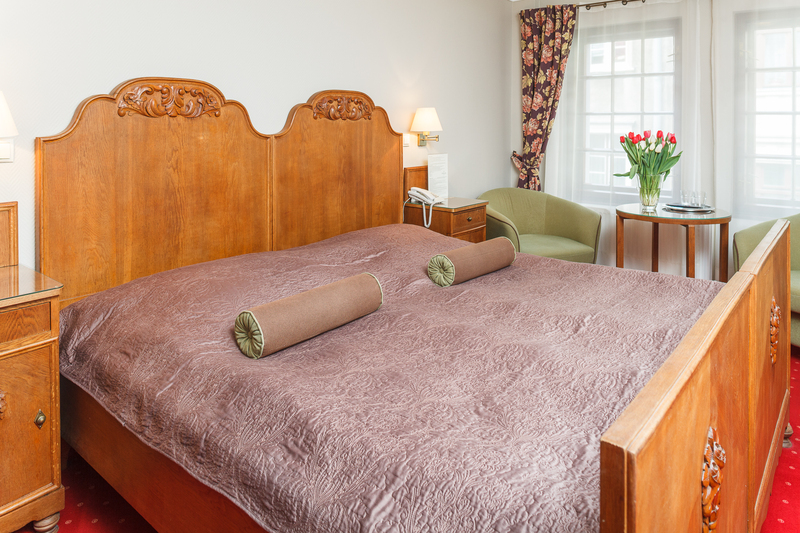 Cosy rooms decorated in a classical or modern style, fully equipped to make your stay pleasant and comfortable. 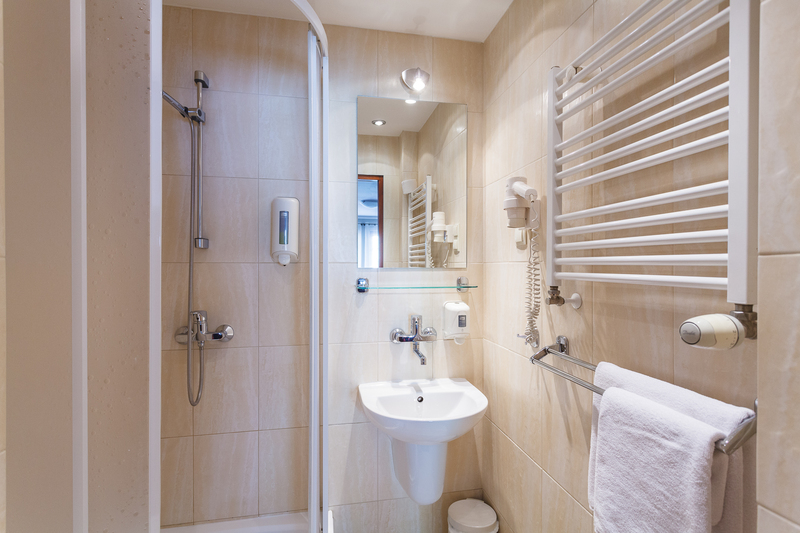 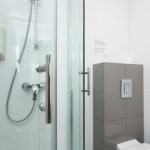 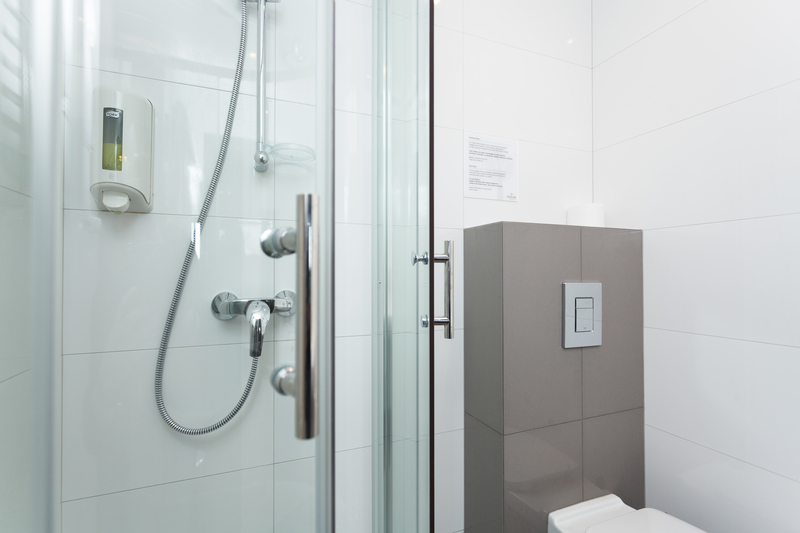 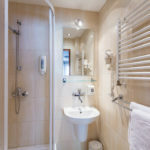 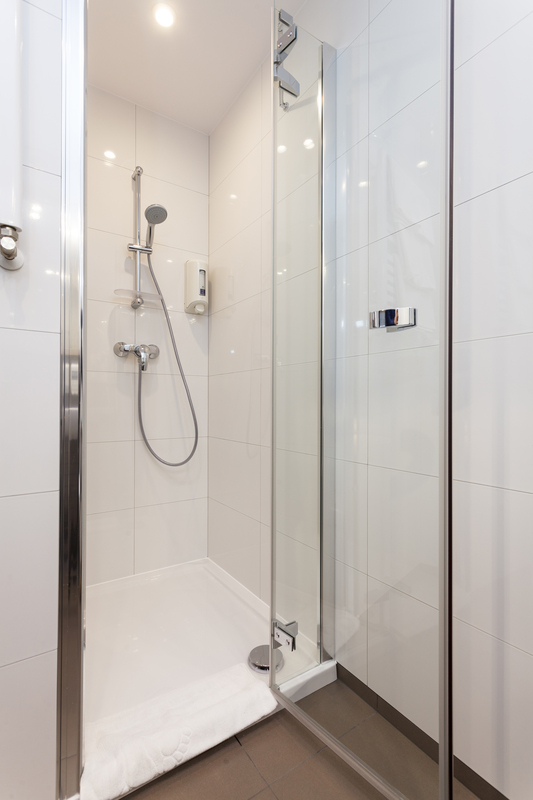 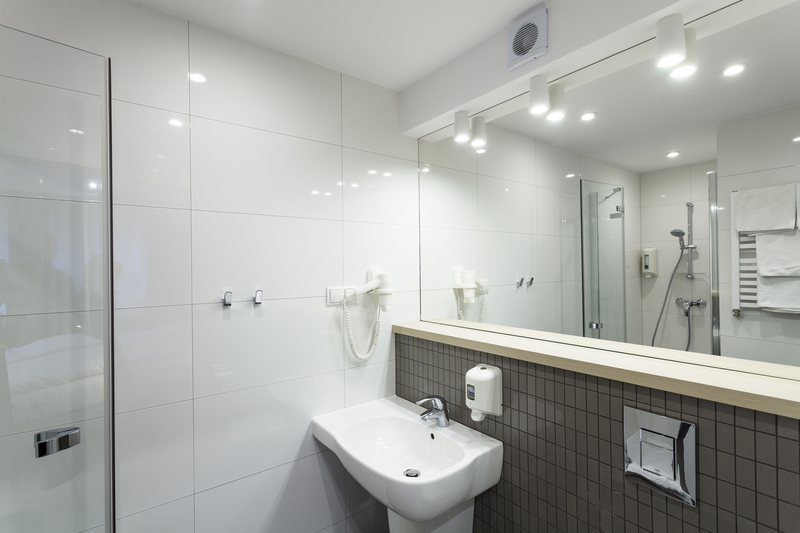 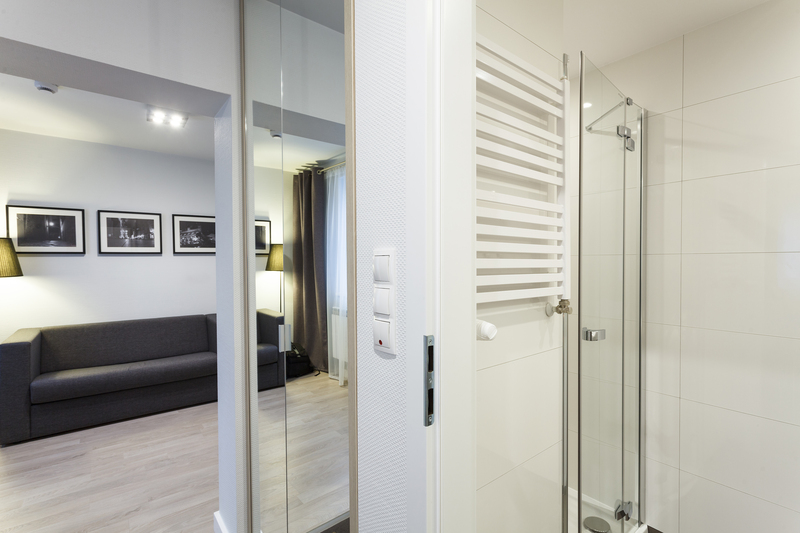 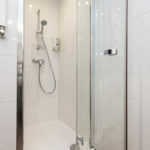 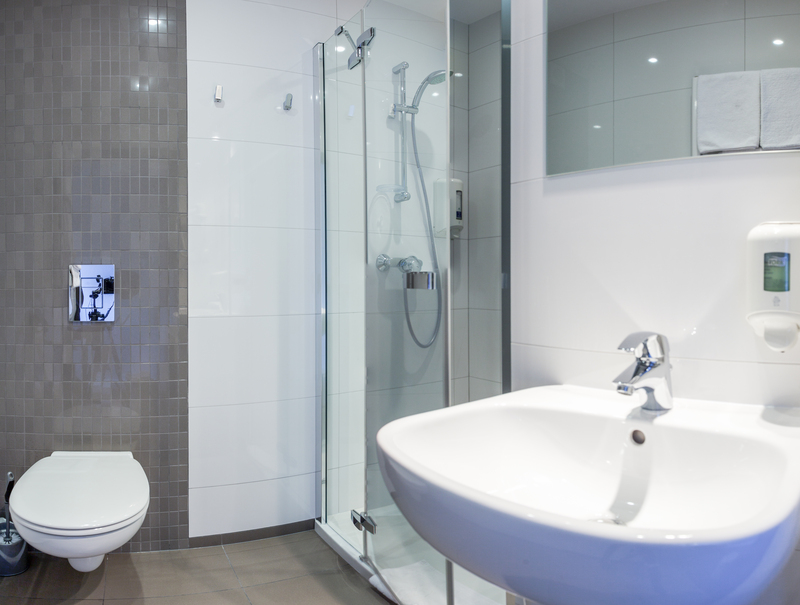 Our rooms feature: ensuite bathroom and shower, hairdryer, towels, flat screen TV, safe, phone, coffee&tea making facilities. 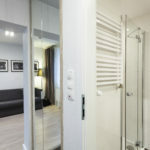 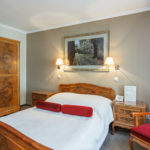 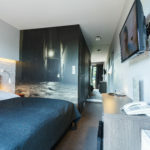 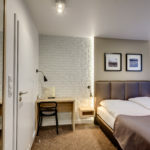 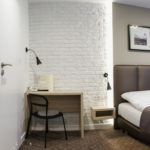 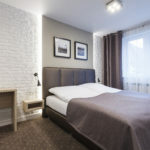 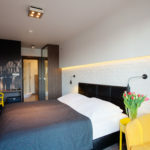 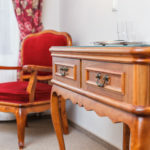 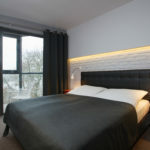 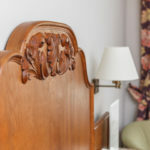 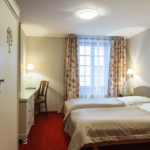 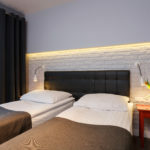 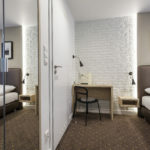 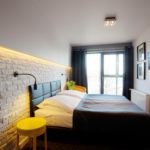 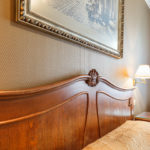 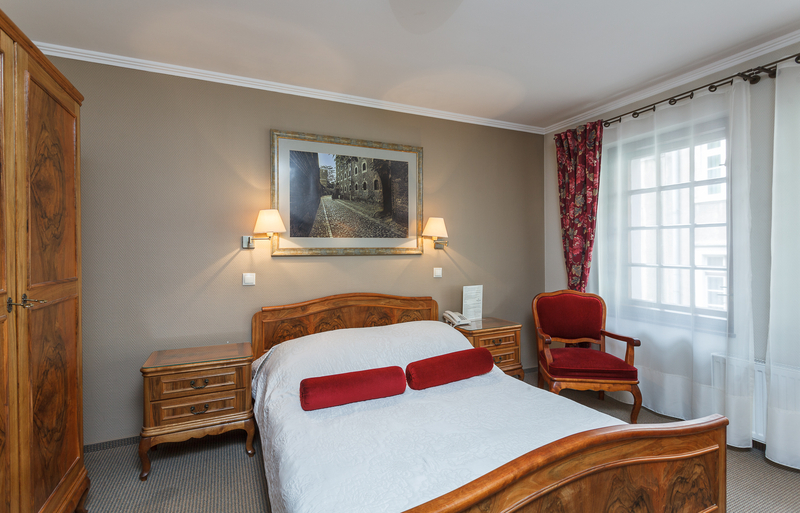 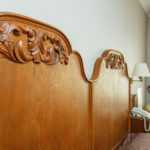 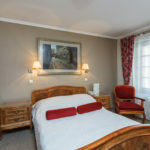 Charming rooms with double beds for a couple (or two singiel bets) decorated in a classical or modern style, fully equipped to make your stay pleasant and comfortable. 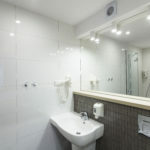 Our rooms feature: ensuite bathroom and shower, hairdryer, towels, flat screen TV, safe, phone, coffee&tea making facilities. 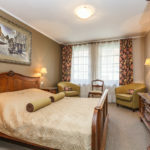 Comfortable and functional room for three people with three or two beds and a sofa bed. 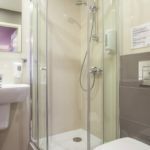 Our rooms feature: ensuite bathroom and shower, hairdryer, towels, flat screen TV, safe, phone, coffee&tea making facilities. 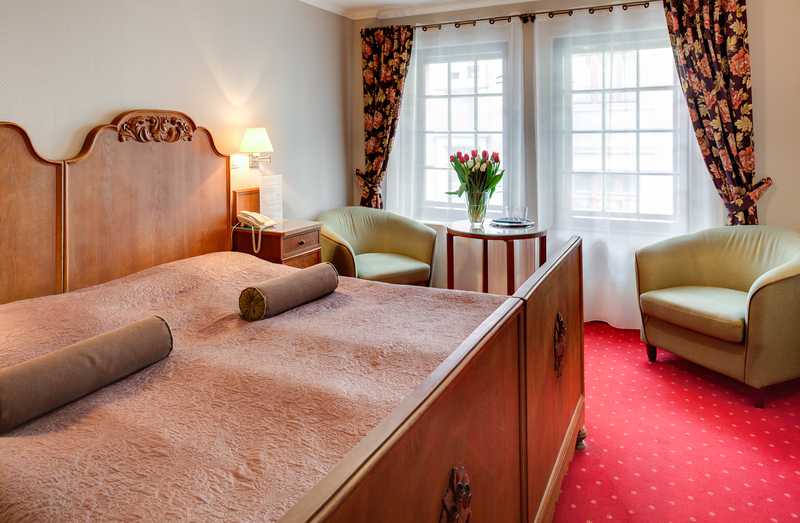 Our suite offers comfort, space and a beautiful view of the Old Town and the Vistula River. 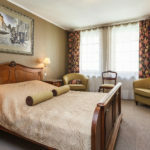 In the upper part of the suite there is a bedroom with two double beds and downstairs, a spacious living room with two sofa beds. 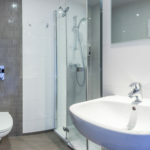 The suite features: minibar, ensuite bathroom and shower, hairdryer, towels, flat screen TV, safe, phone, coffee&tea making facilities. 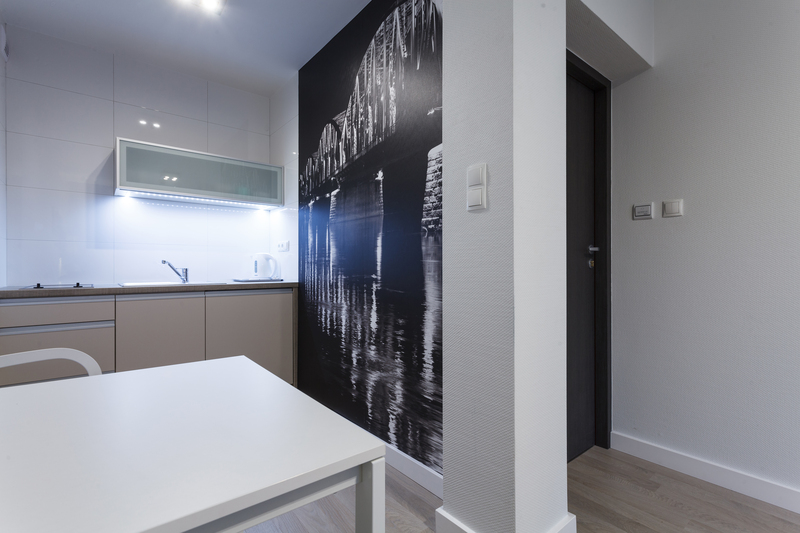 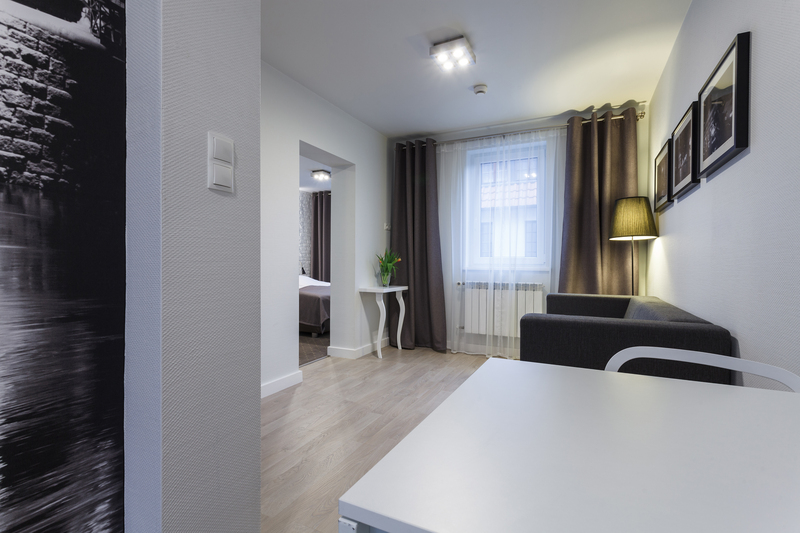 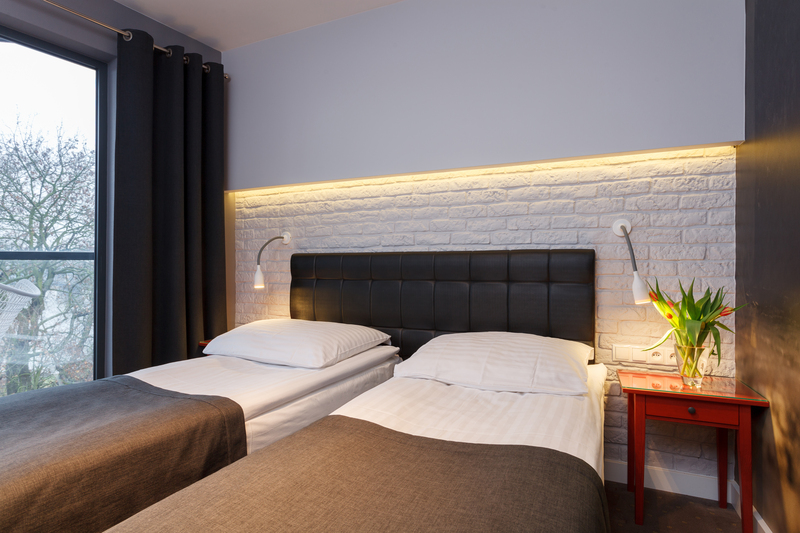 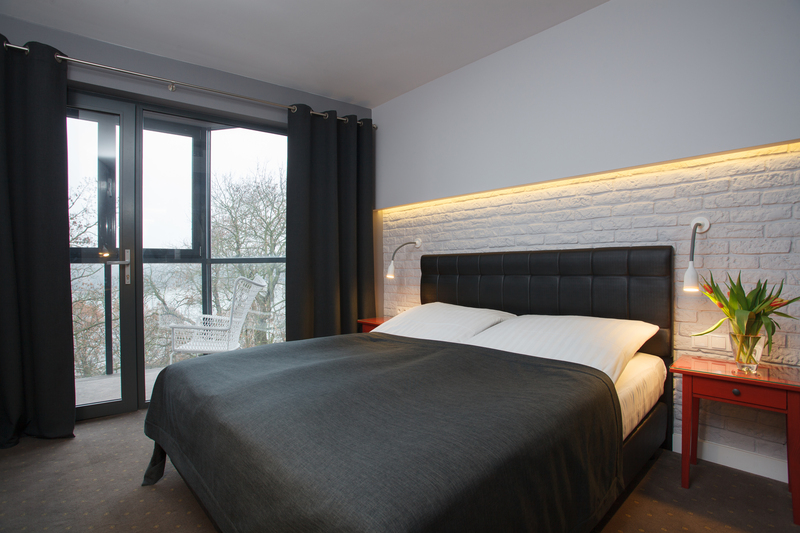 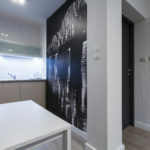 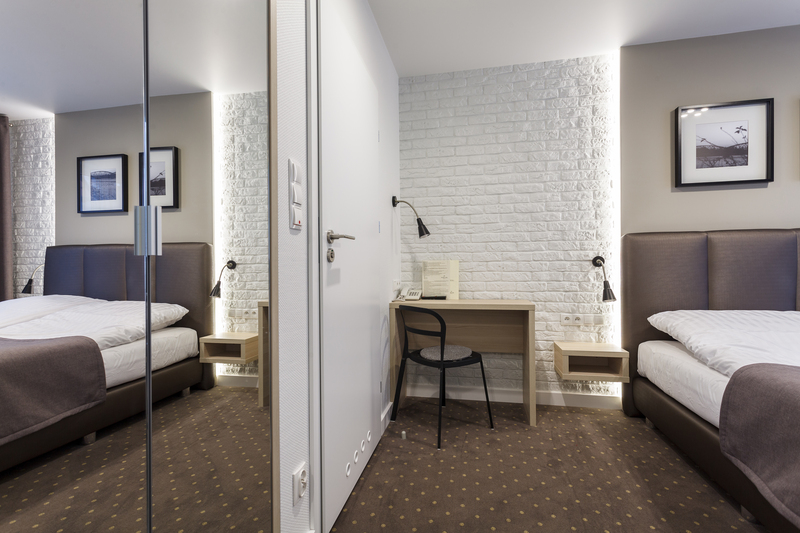 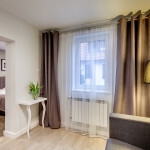 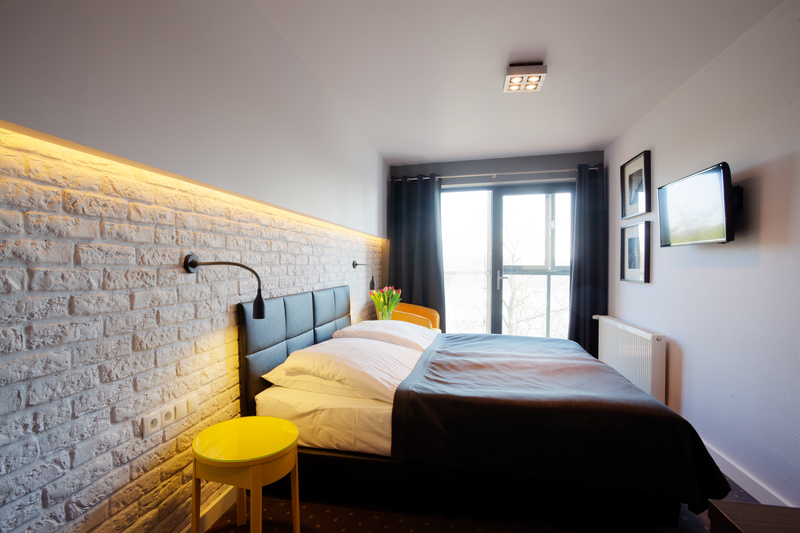 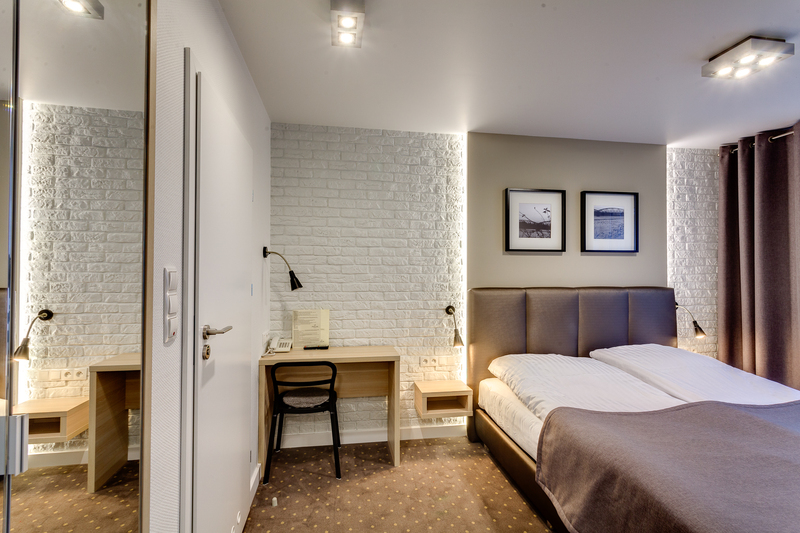 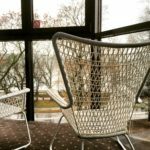 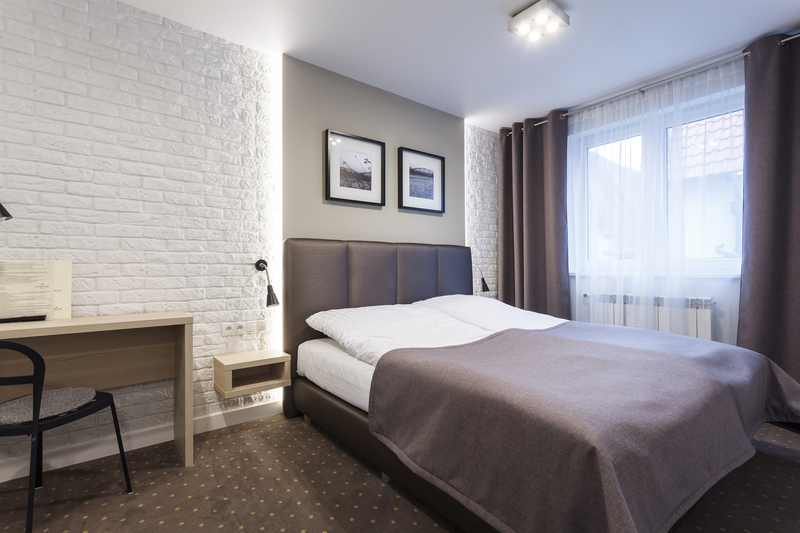 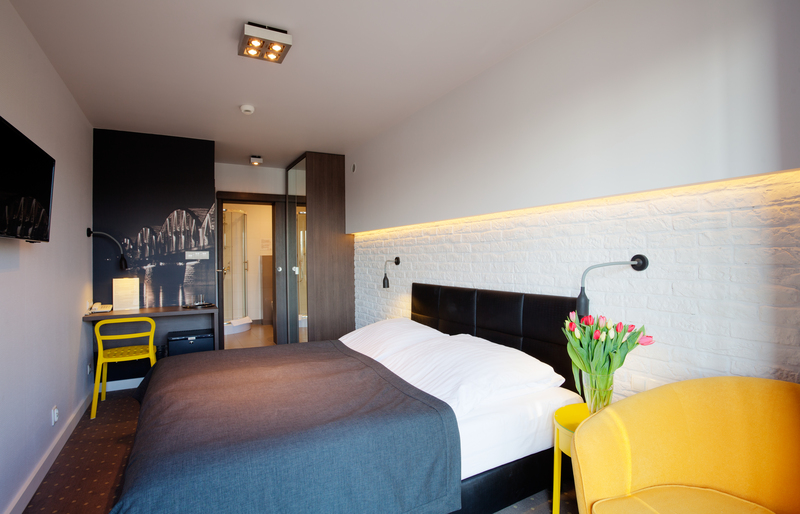 An exeptionally comfortable double room with a glassed – in wall overlooking the Vistula River. 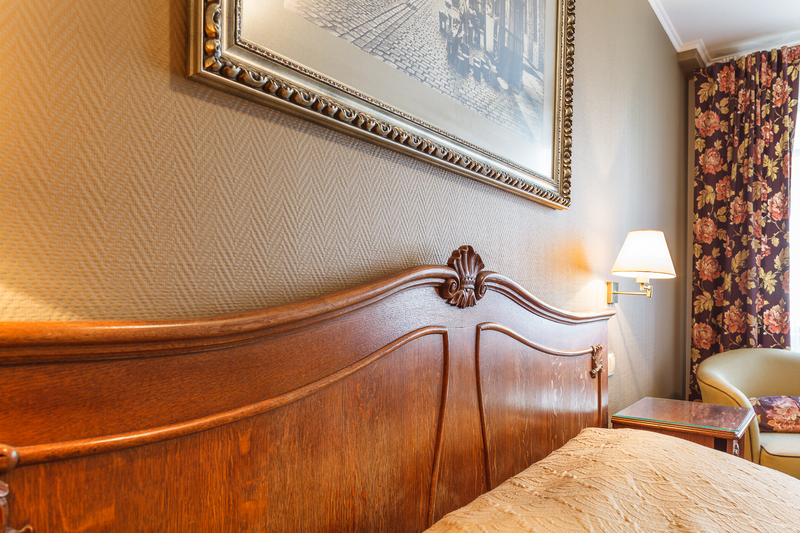 You may enjoy the amazingly beautiful view without even getting out of bed! 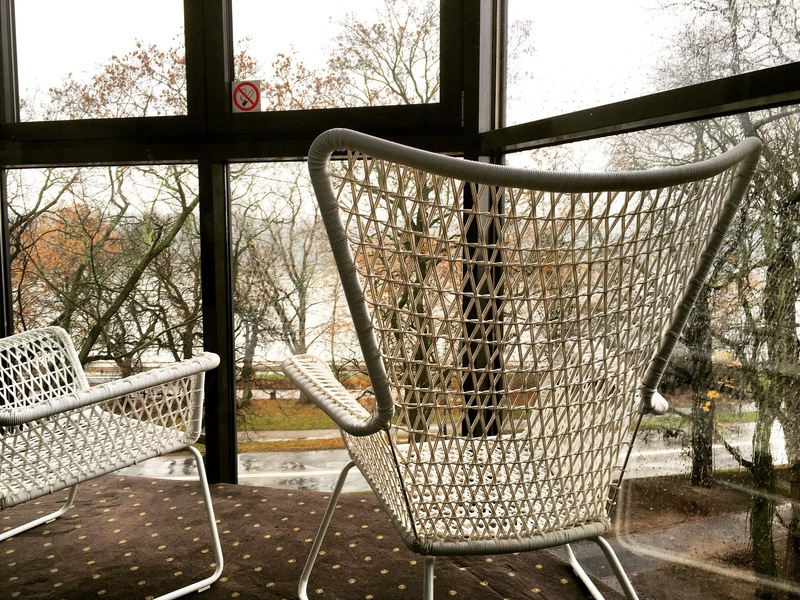 Or relaxing at a closed tarrace. 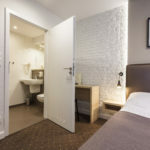 The room features: minibar, ensuite bathroom and shower, hairdryer, towels, flat screen TV, safe, phone, coffee&tea making facilities. 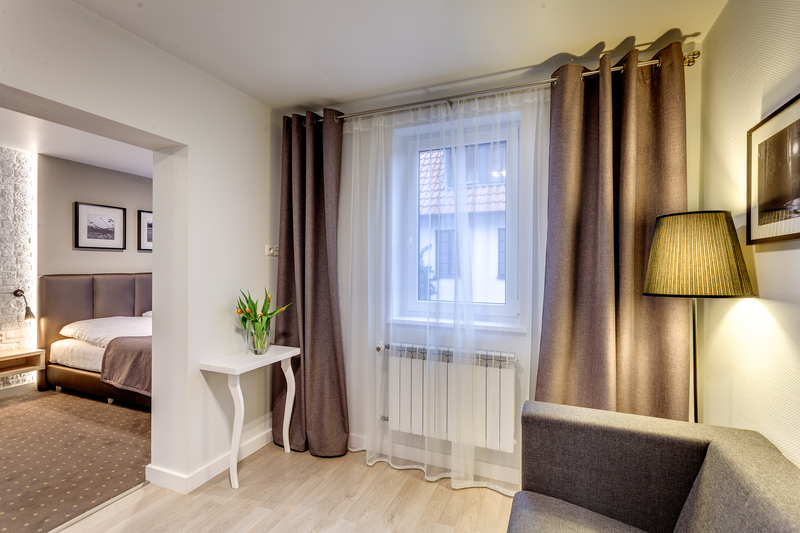 A large and modern suite consisting of two rooms: a bedroom with a bathroom, and a spacious living room with a fully equipped kitchen annex. 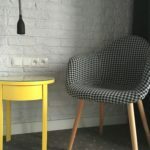 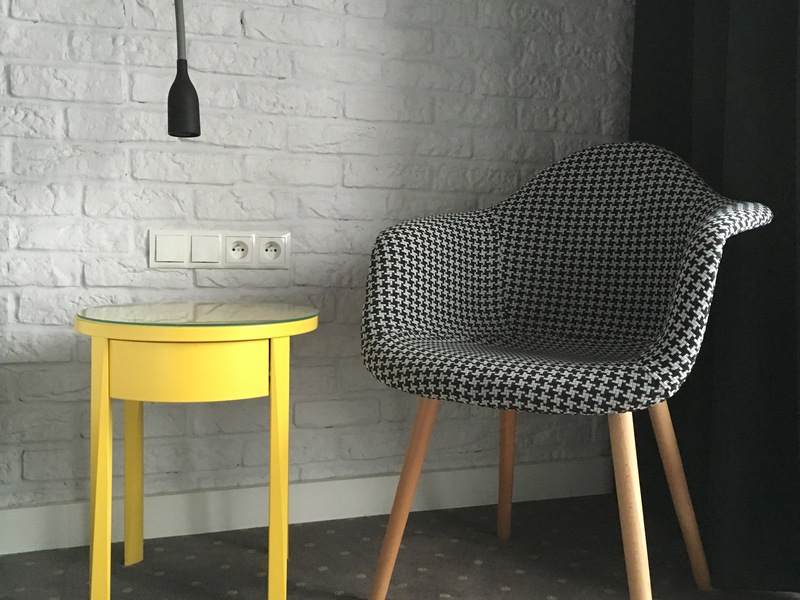 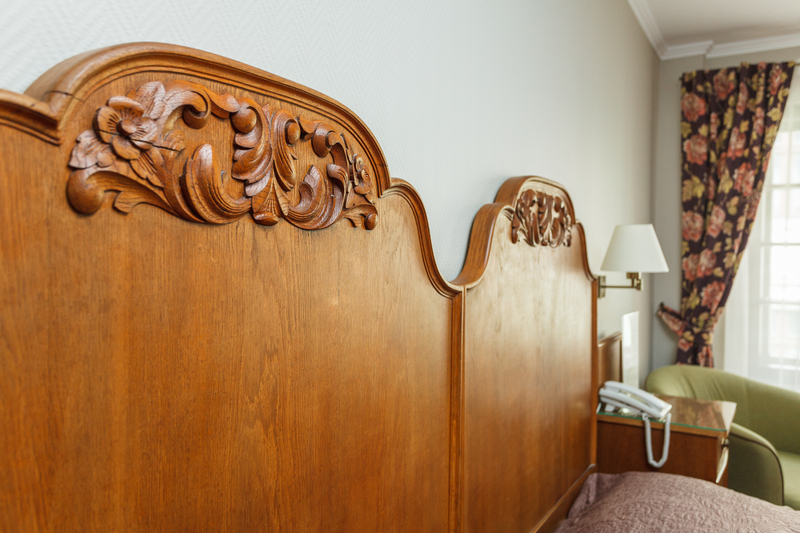 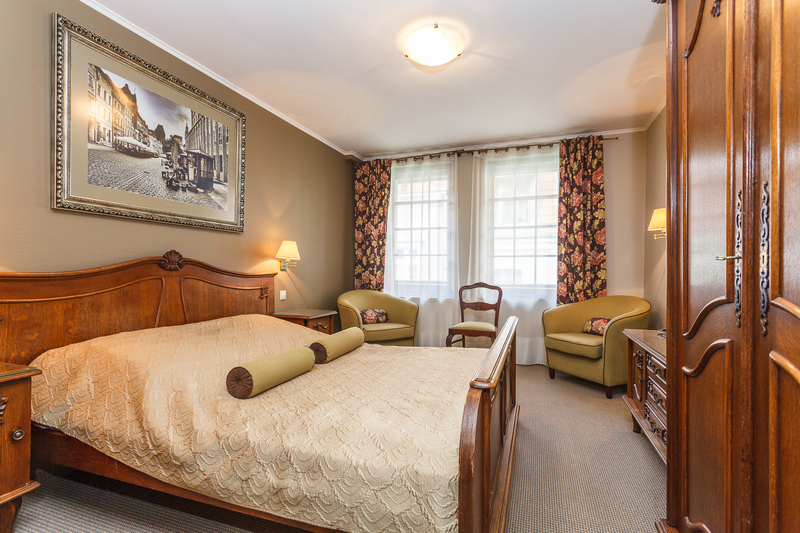 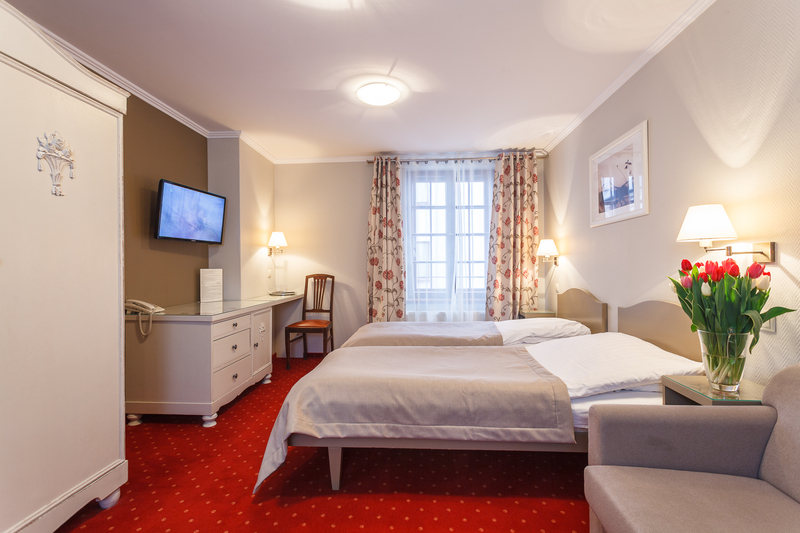 It’s a perfect place for a family stay in Toruń. 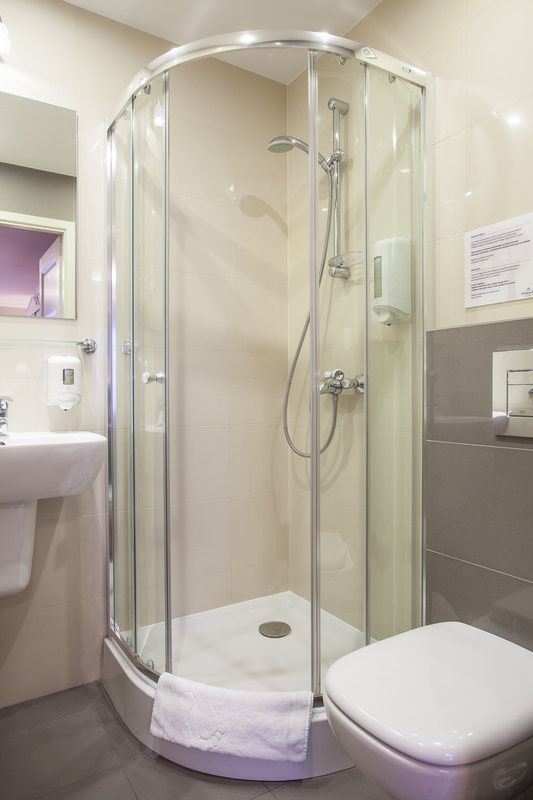 The suite features: minibar, ensuite bathroom and shower, hairdryer, towels, flat screen TV, safe, phone, coffee&tea making facilities.